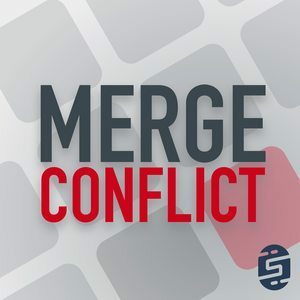 We found 1 episode of Merge Conflict with the tag “monetize”. Users and developers are overwhelmed with options to monetize their mobile applications. With so many strategies, how do you know what to pick and what will work for your apps?